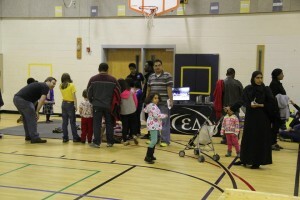 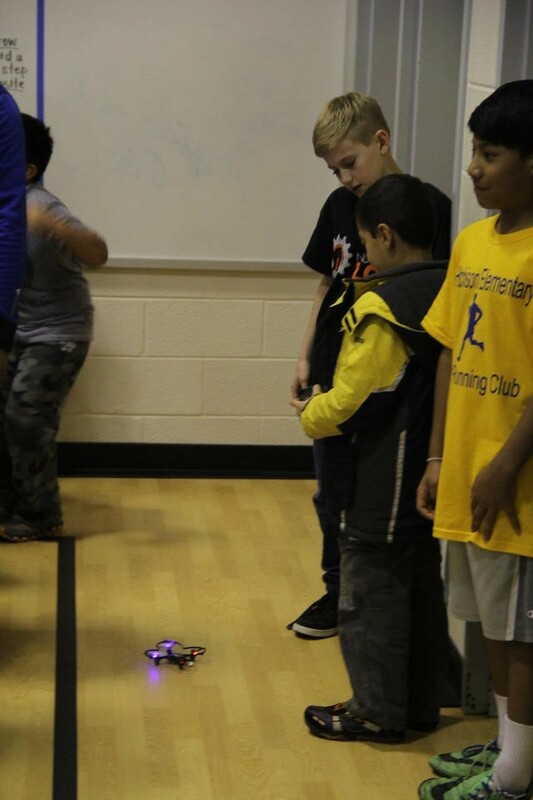 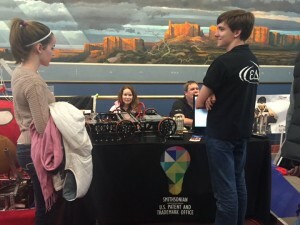 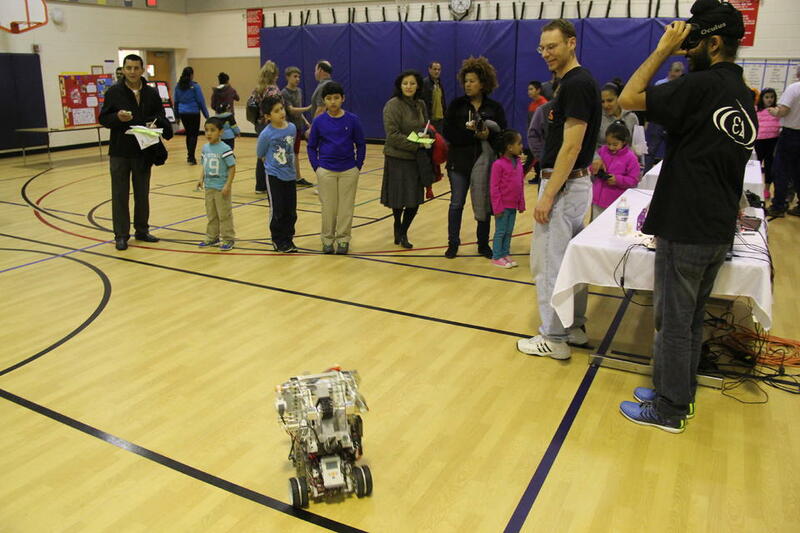 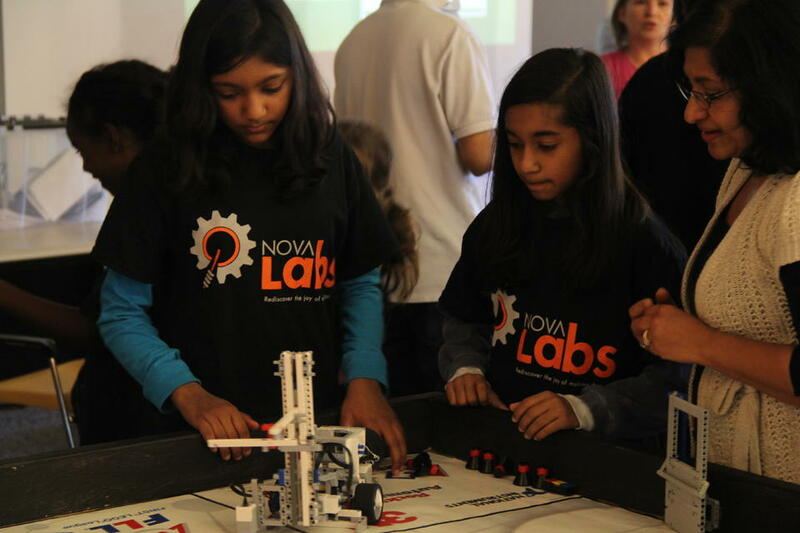 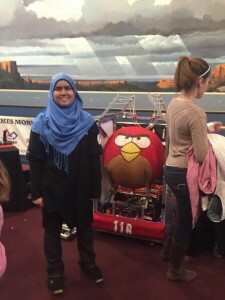 Last weekend we helped out at the South Lakes Reston Regional FLL Tournament! 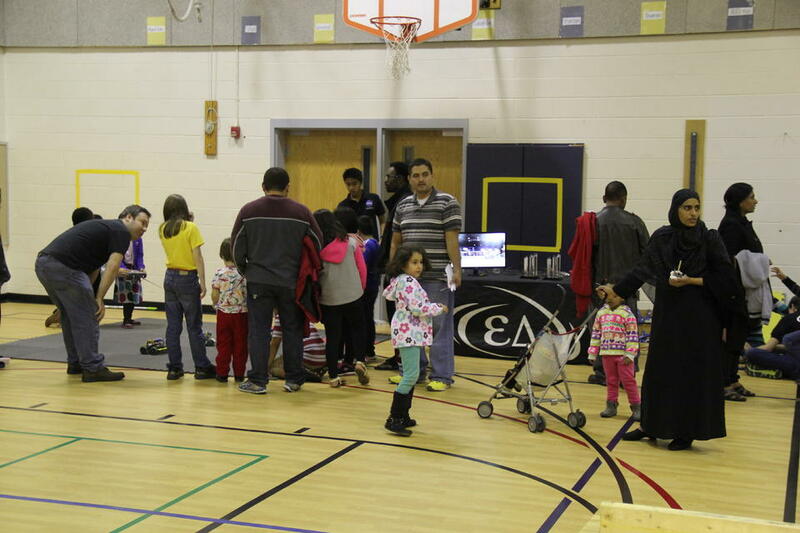 It was a blast, and we were able to meet so many new faces! 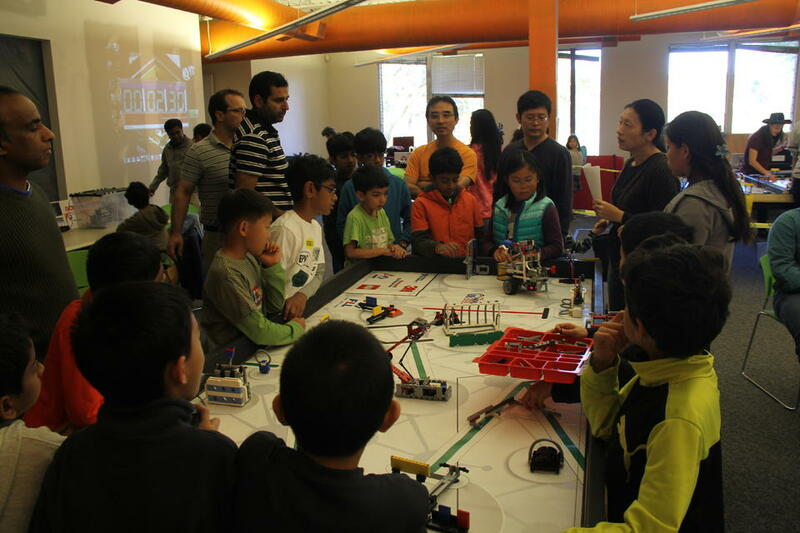 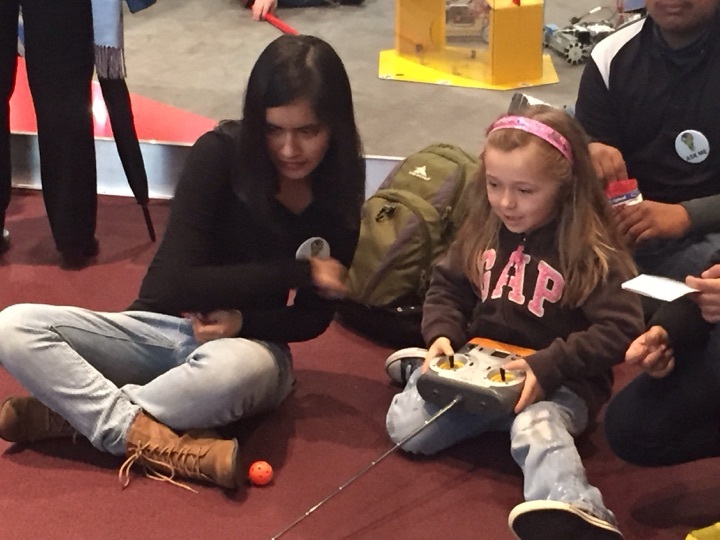 FLL is truly for all ages, and we were pleasantly surprised to see how many people turned up and showed their support in so many ways. 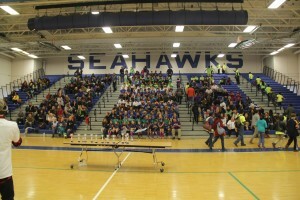 The dedication and thought put into this tournament was tremendous, and it was a privilege to help out and be a part of it. 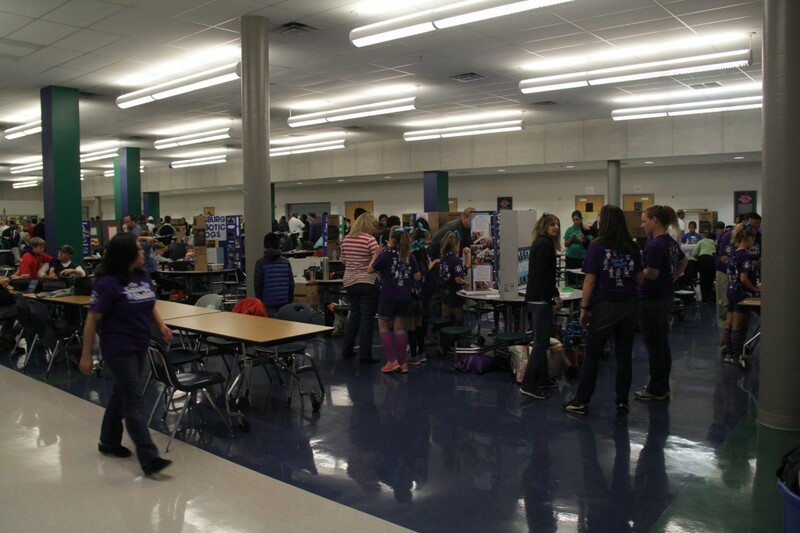 Several of our team members were Core Values and Research judges, where they critiqued young minds about their innovative solutions to worldly issues. 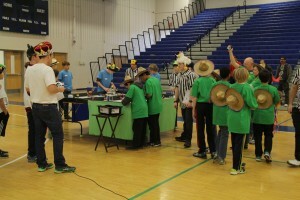 Some of us were even directly engaged in the competition itself as referees, timekeepers, and scorekeepers. 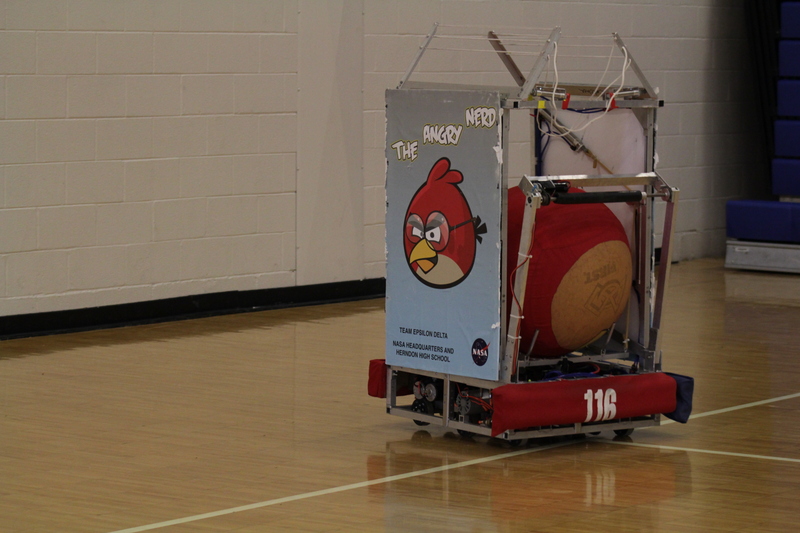 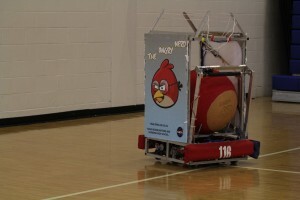 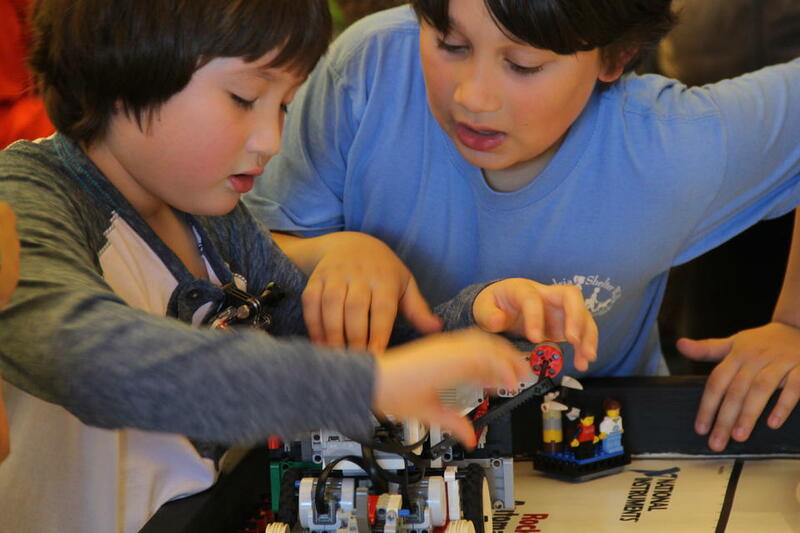 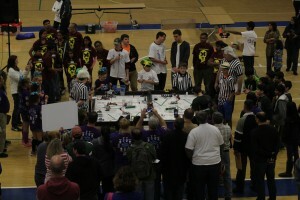 Teams competed against each other, one-on-one to score the most points out of their autonomous Lego robots. 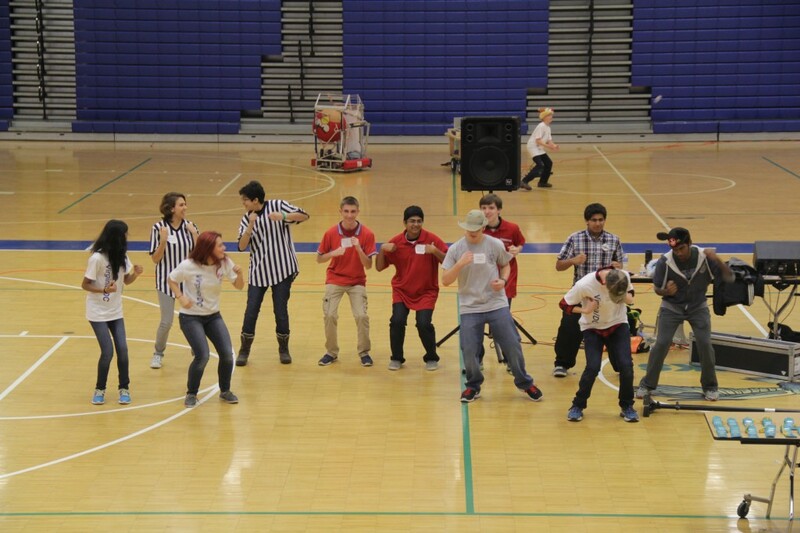 It was a fun and educational experience for us all, and it gave us another event to look forward to next year!